The East Yorkshire market town of Beverley is one of Yorkshire's hidden gems. Just 15 minutes from Hull and 30 minutes from York. The town is known for Beverley Minster, Beverley Westwood, North Bar (a 15th-century gate) and Beverley Racecourse. I've been with Hotel Chocolat for approximately 3 years, as the cafe manager for our previous store in John Lewis York. 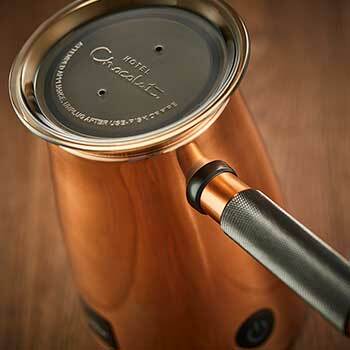 I am so excited to now be a part of bringing Hotel Chocolat to the East Ridings. This gorgeous box of temptation contains all of my favourite desserts in one place, and doubles up as an excellent present for anyone you want to treat!